All such candidates, who wish to appear at the forthcoming test to be conducted by AICTE in May-June 2018 and who exercise option to appear at the test in terms of the judgment, can retain the degrees in 11 question and all the advantages flowing therefrom till one month after the declaration of the result of such test or till 31.07.2018, whichever is earlier. This facility is given as one-time exception so that those who have the ability and can pass the test in the first attempt itself, should not be put to inconvenience. If the candidates pass in such first attempt, they would be entitled to retain all the advantages. But if they fail or choose not to appear, the directions in the judgment shall apply, in that the degrees and all advantages shall stand suspended and withdrawn. At the cost of repetition, it is made clear that no more such chances or exceptions will be given or made. They will undoubtedly be entitled to appear on the second occasion in terms of the judgment but this exception shall not apply for such second attempt. We direct AICTE to conduct the test in May-June 2018 and declare the result well in time, in terms of our directions in the judgment and this Order. AICTE shall however extend the time to exercise the option to appear at the test suitably. In November, the apex court had suspended the Engineering degrees granted between 2001 and 2005 to all graduates through distance learning by JRN Rajasthan Vidyapeeth, Rajasthan (JRN), Institute of Advanced Studies in Education, Rajasthan (IASE), and Allahabad Agricultural Institute, Allahabad (AAI). A bench of Justice AK Goel and Justice UU Lalit made the above clarifications, in applications filed seeking clarification and modification of judgment, and agreed with the contention that if the suspension of their degrees and all advantages were to apply as indicated in the judgment, the candidates may lose their jobs and even if they were to successfully pass the test, restoration of their jobs and present position would pose some difficulty. 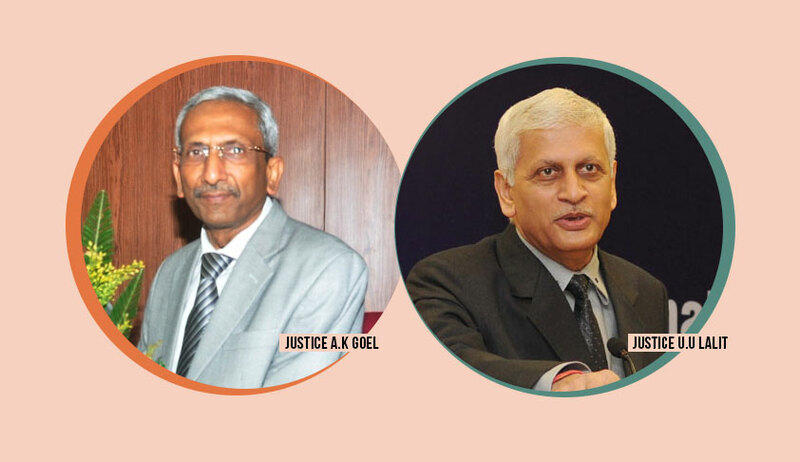 However, the court rejected the contention that the candidates after securing the degrees in Engineering through distance education mode, have advanced in career and that their ability was tested at various levels and as such requirement of passing the examination in terms of the judgment be dispensed with in their case. “We cannot make any such exception. The infirmity in their degrees is basic and fundamental and cannot be wished away,” the bench observed. The court also observed that the conferral of degrees in Engineering through distance education mode was never approved in principle by AICTE and the study centres were never inspected or approved.